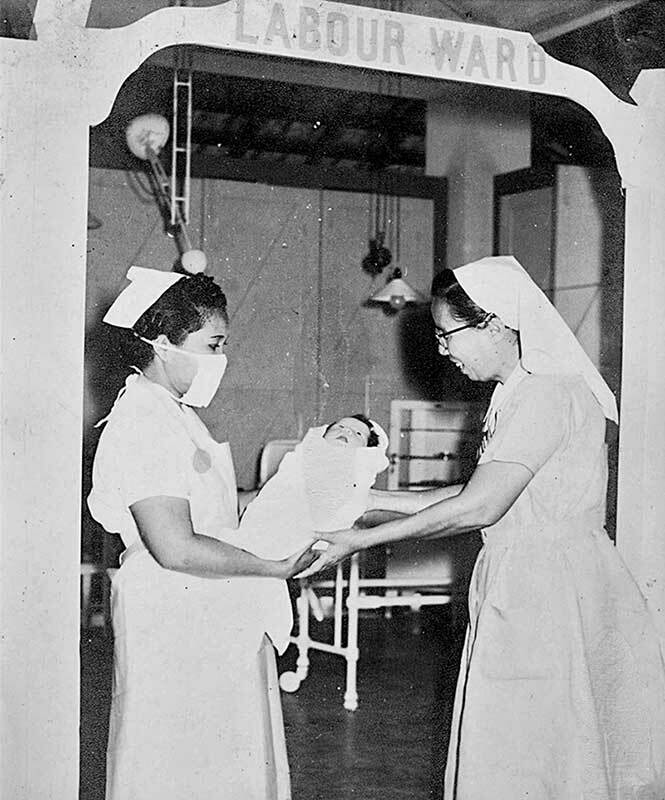 Noraeni and Faridah were both Chinese adopted by a Malay family. 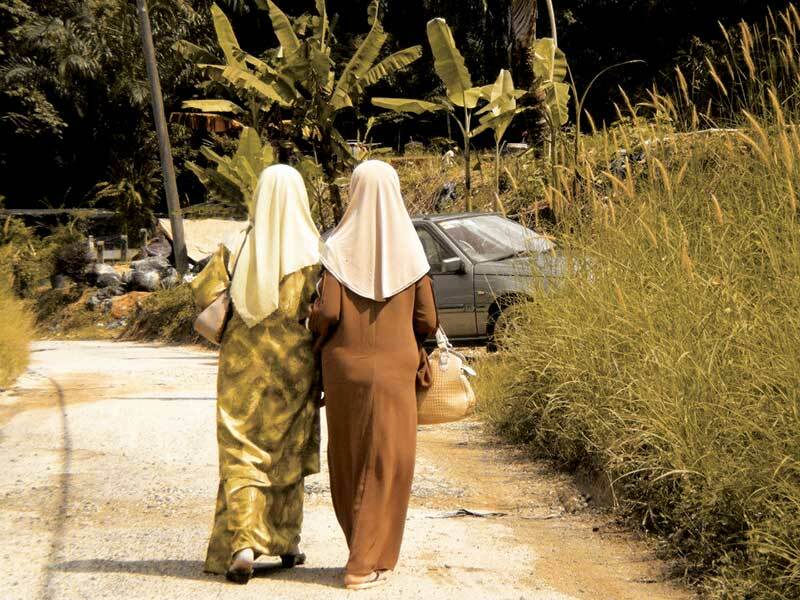 Brought up in a different faith, their bond to their parents can never be severed and leads them back to Sungai Buloh Settlement in search of their roots! Noraeni dan Faridah berdarah Cina yang menjadi anak angkat kepada keluarga Melayu. Sungguhpun berbeza pegangan agama, ikatan kekeluargaan tetap tidak dapat dipisahkan. Justeru, ia membawa dua insan ini pulang ke penempatan Sungai Buloh menjejak asal-usul darah daging mereka. Walaupun pencarian ini penuh dengan halangan, ia sama sekali tidak mematahkan semangat mereka. 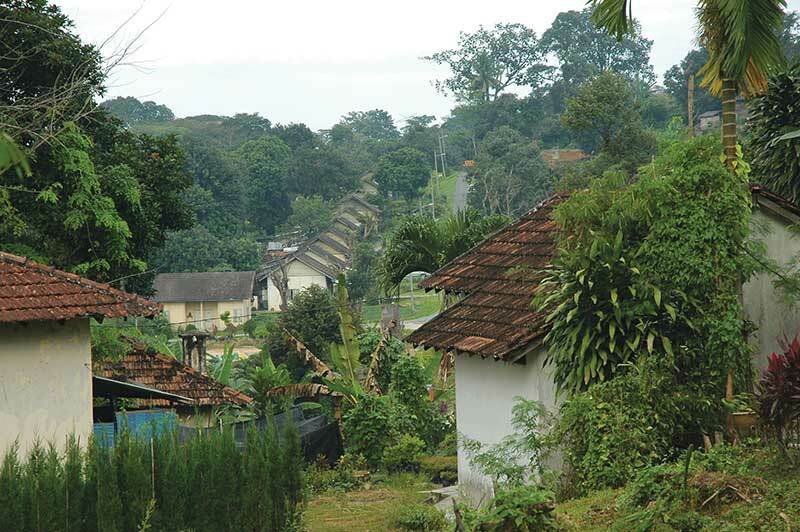 “Restoring dignity of the individuals who have suffered leprosy is a global issue today. Restoring family ties lies at the core of this issue and is the most formidable. It is the final piece to complete the human victory against this debilitating disease. This courageous challenge demonstrated by Madam Noraeni Mohamed and Madam Faridah Haji Kasim will not only touch lives but gives hope and inspiration to those out there who are still looking for the missing pieces of their lives”.